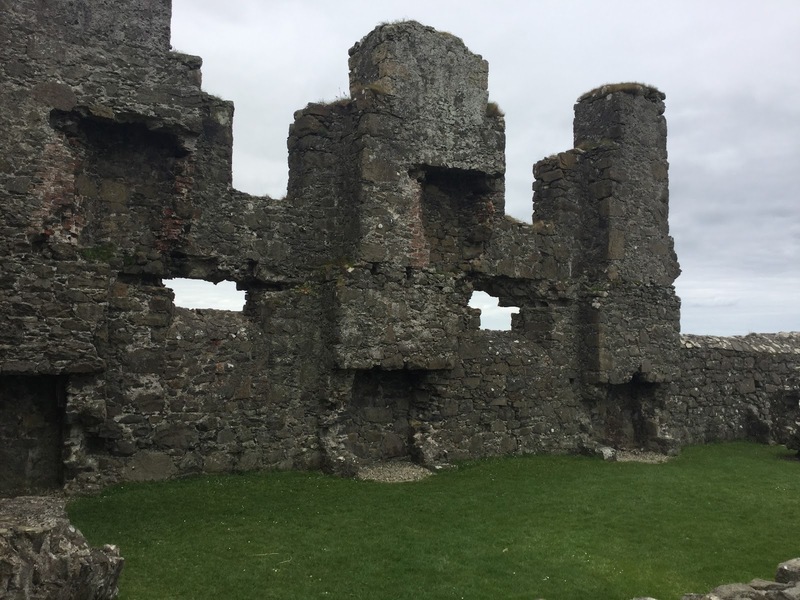 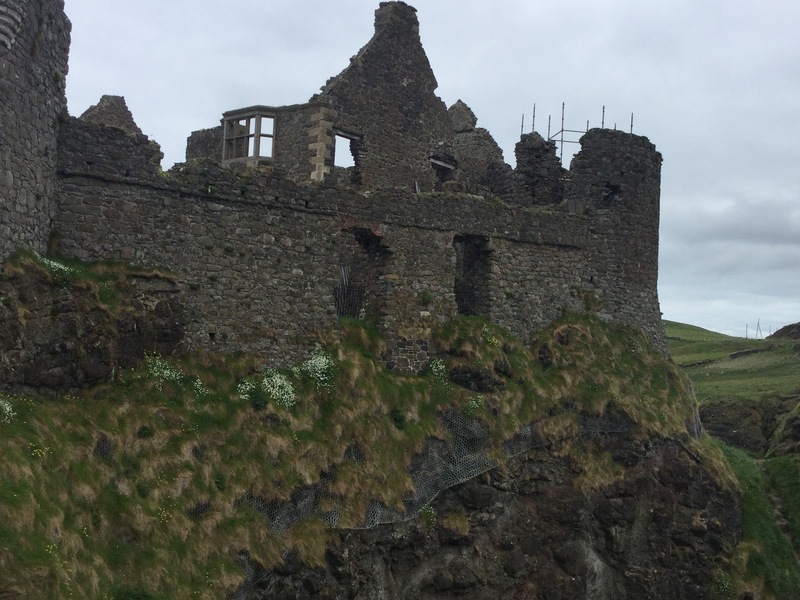 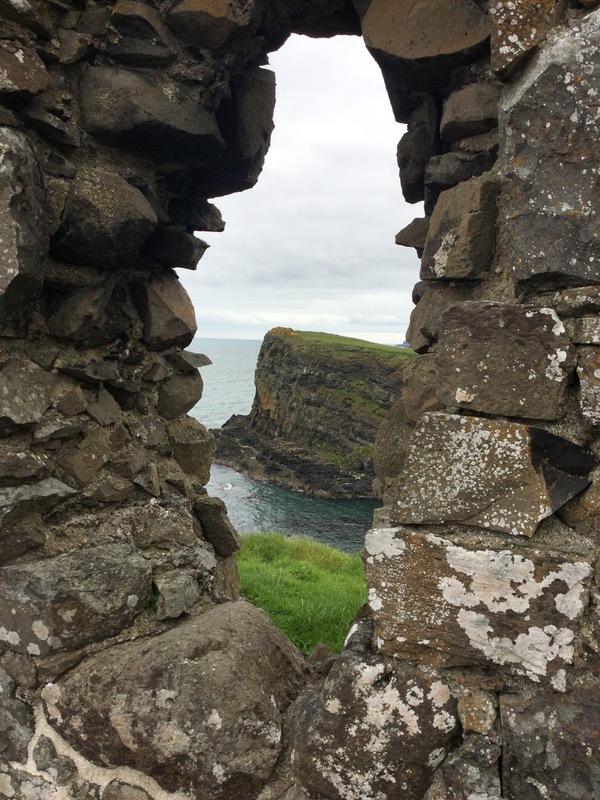 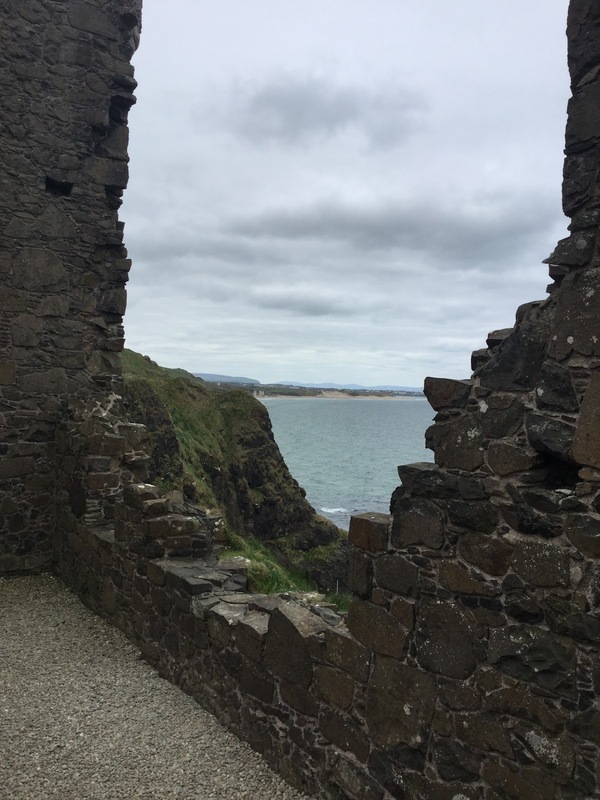 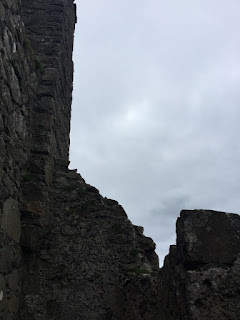 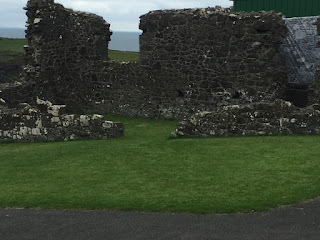 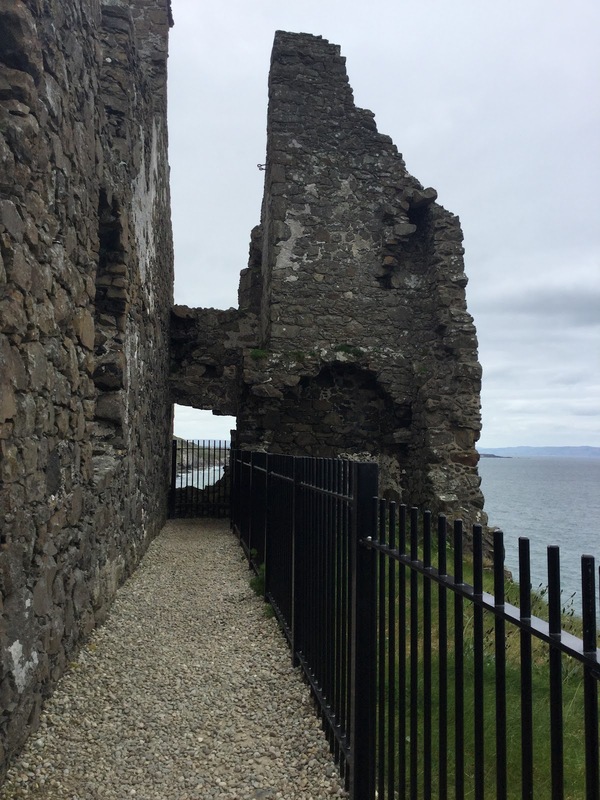 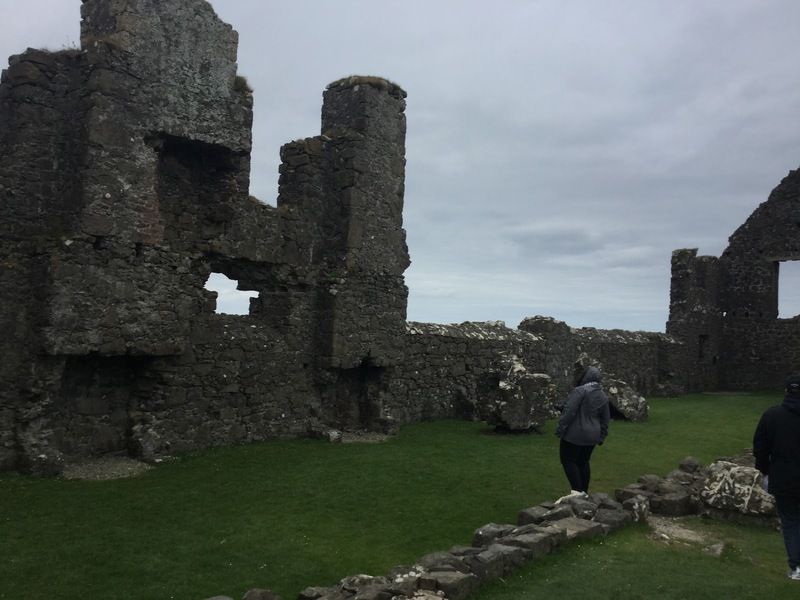 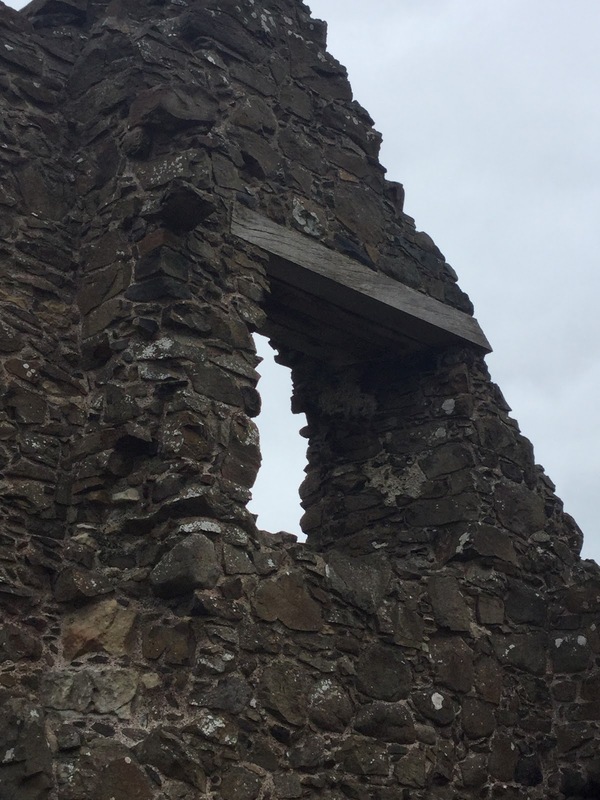 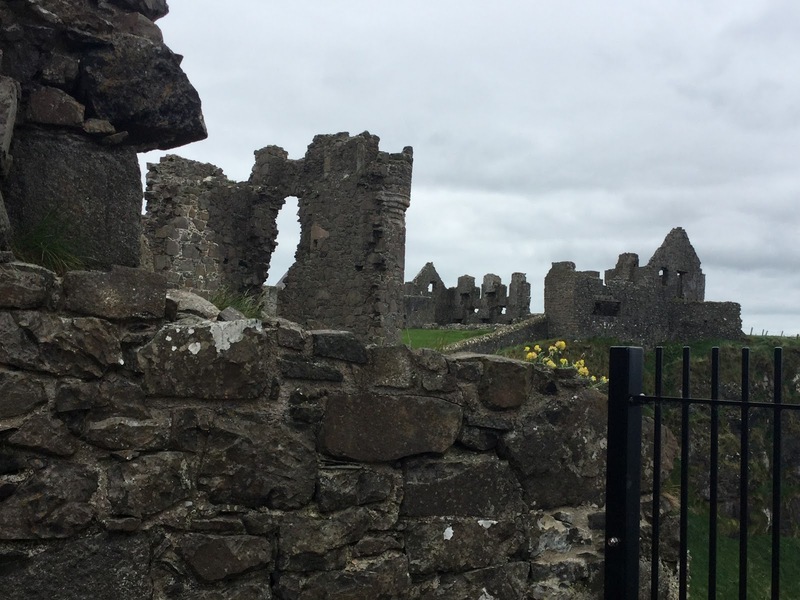 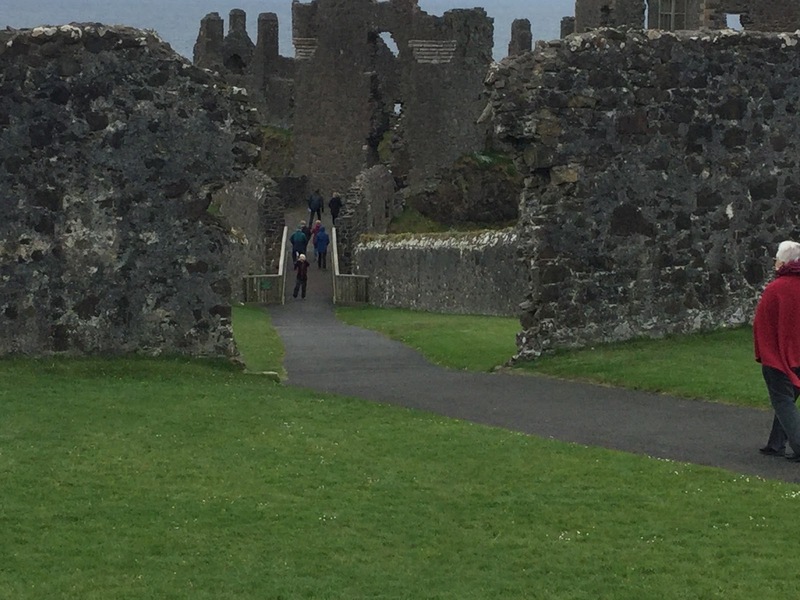 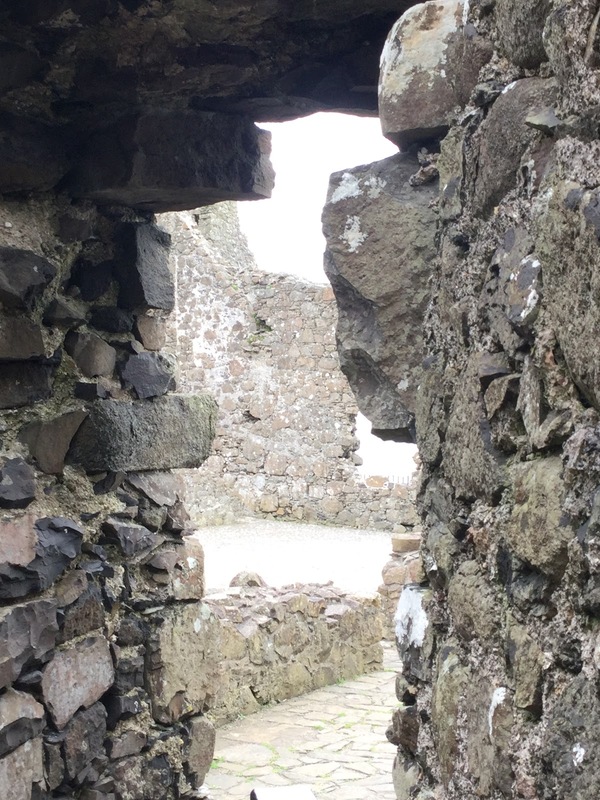 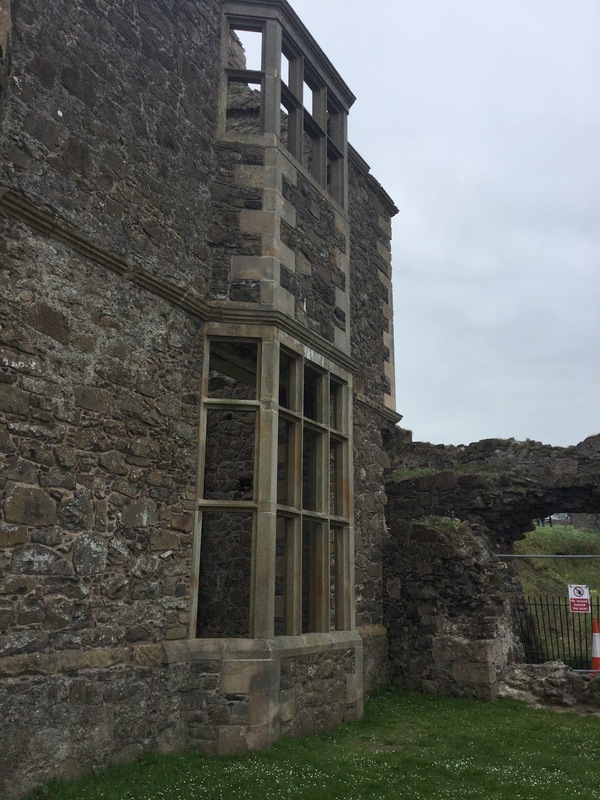 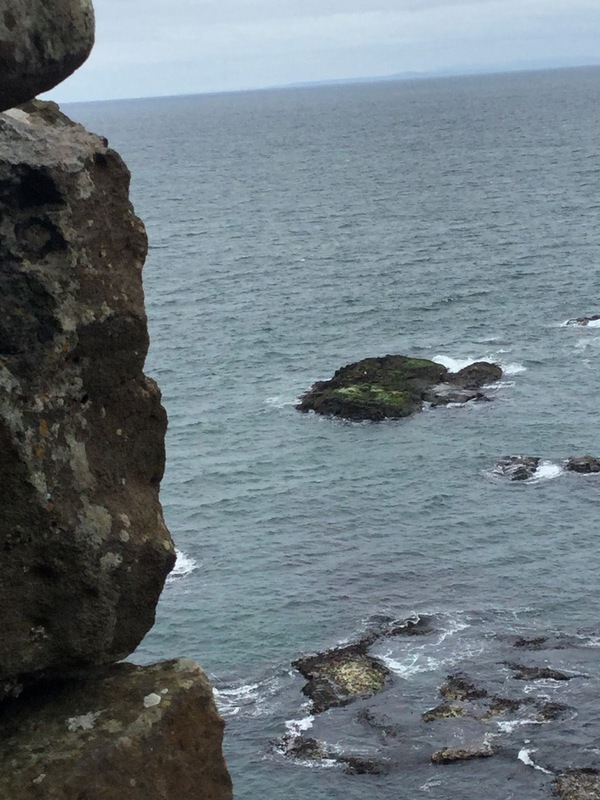 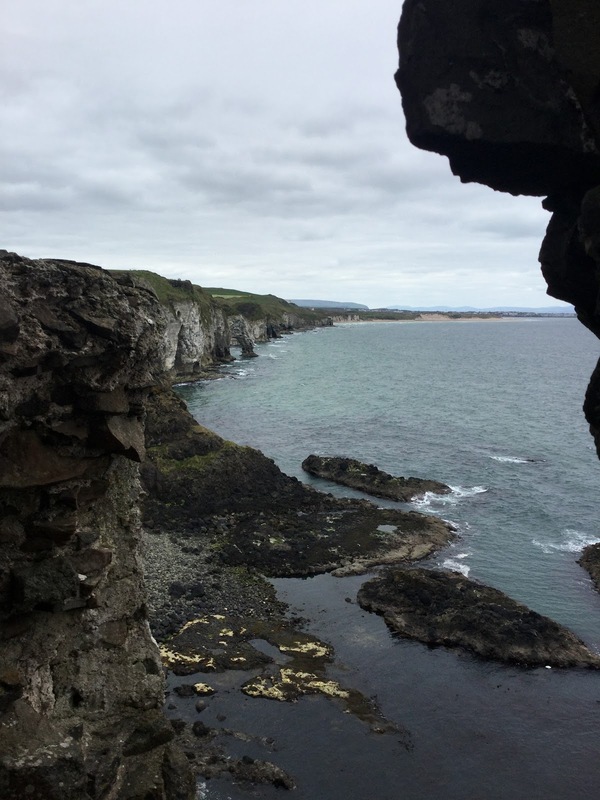 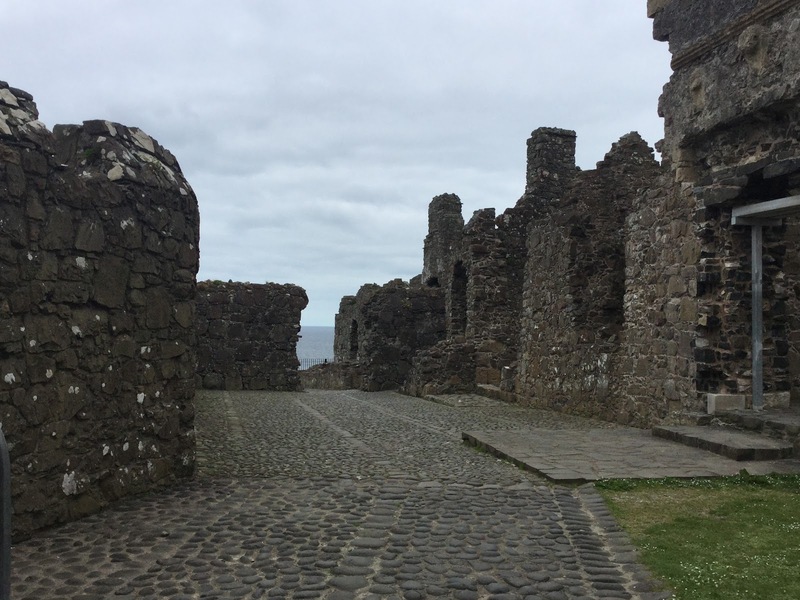 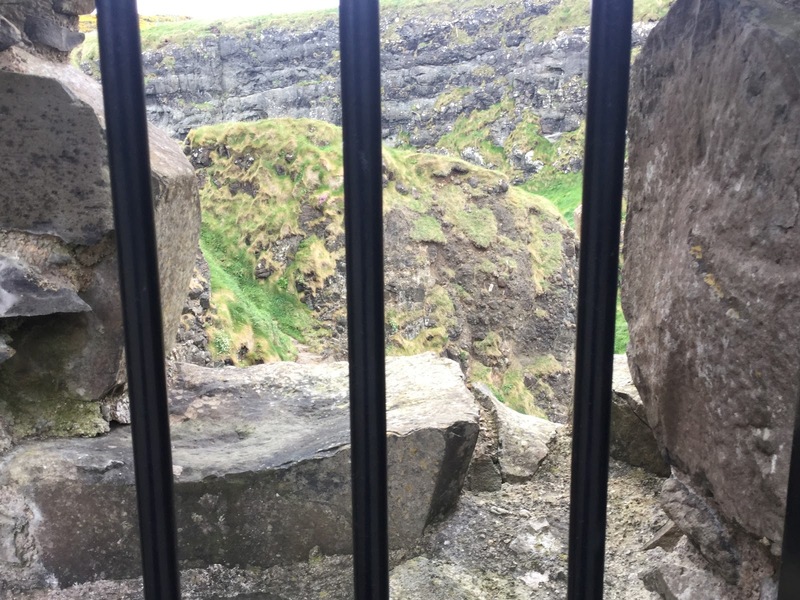 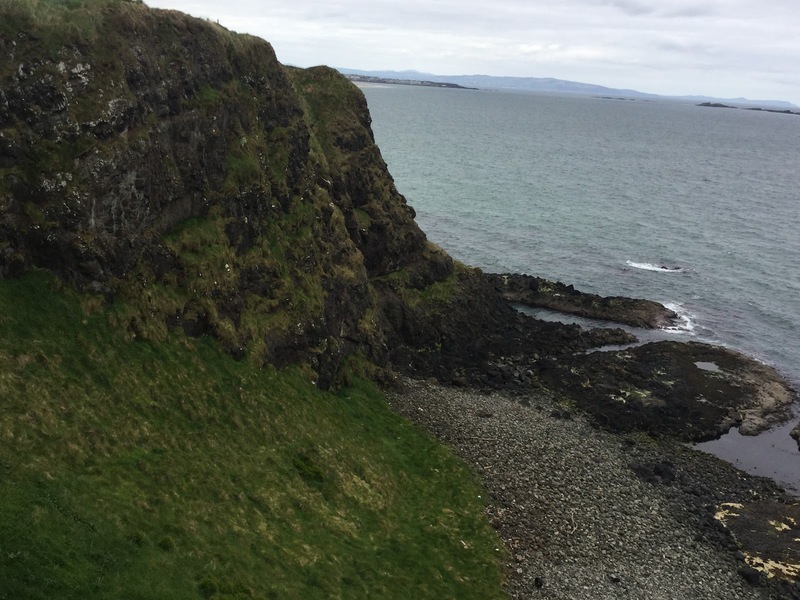 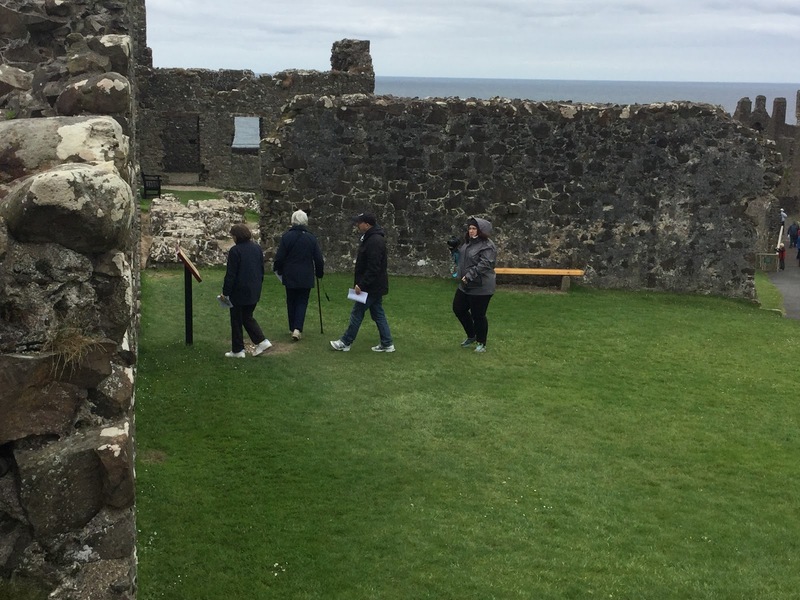 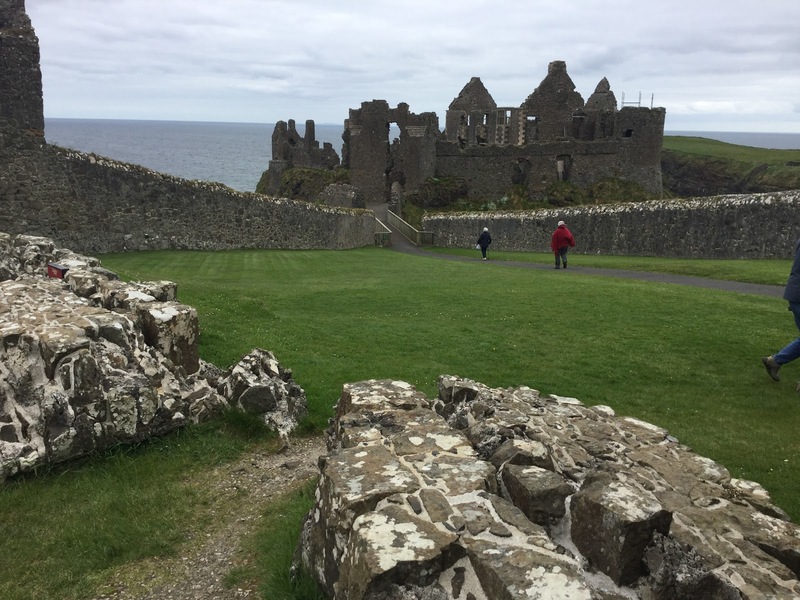 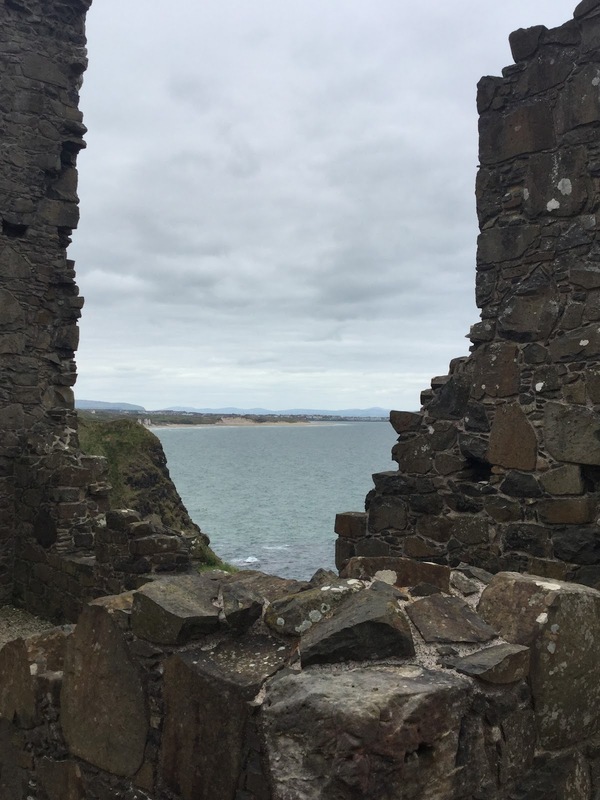 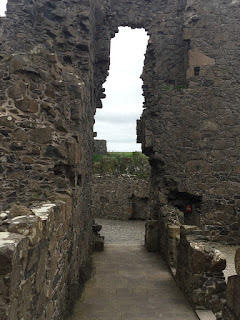 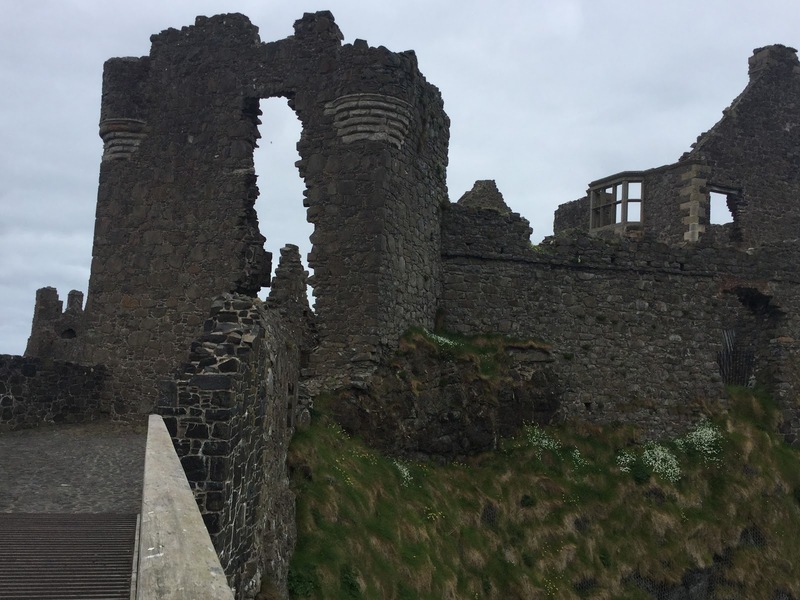 Dunluce Castle - the magnificent Magheracross brings us to visit the remarkable ruins of Dunluce Castle. These ruins occupy what has been the site of human settlement dating back at least from the Iron Age, 1500 ya. 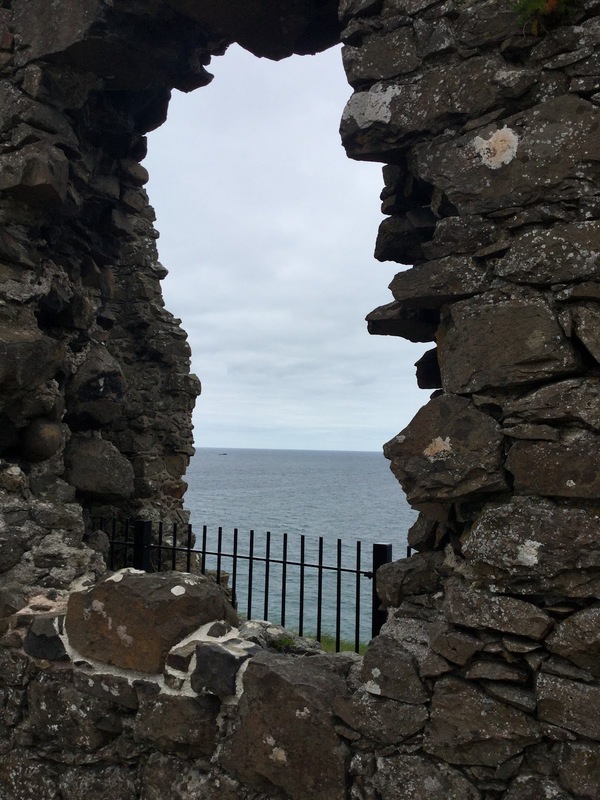 The ruins stand 100 feet or 305 meters above the sea. 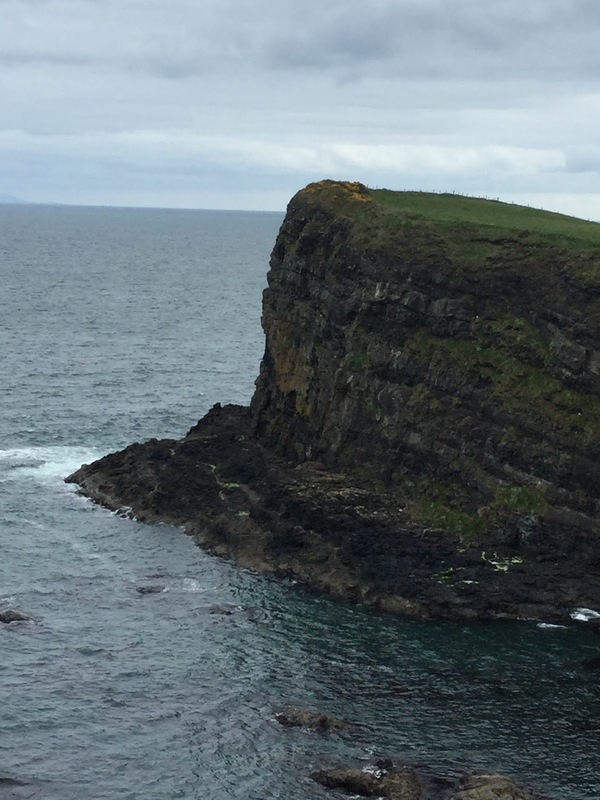 The Basault Rock in this part of Ireland is mighty and strong. 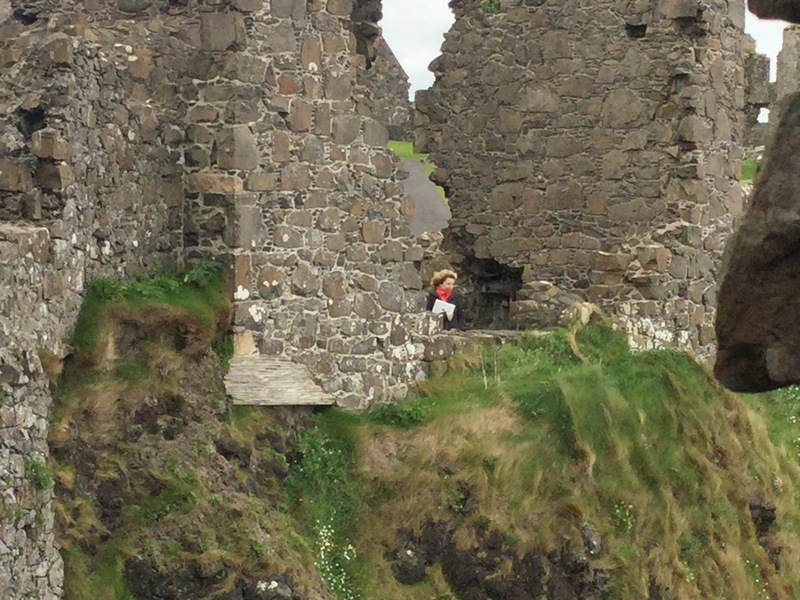 Dunluce is know as the strong Fort.